In what may come as a surprise to nobody, Deadline reports that Ben Affleck (Gone Girl) is in line to co-write, direct, and star in an upcoming standalone Batman film for DC and Warner Bros. 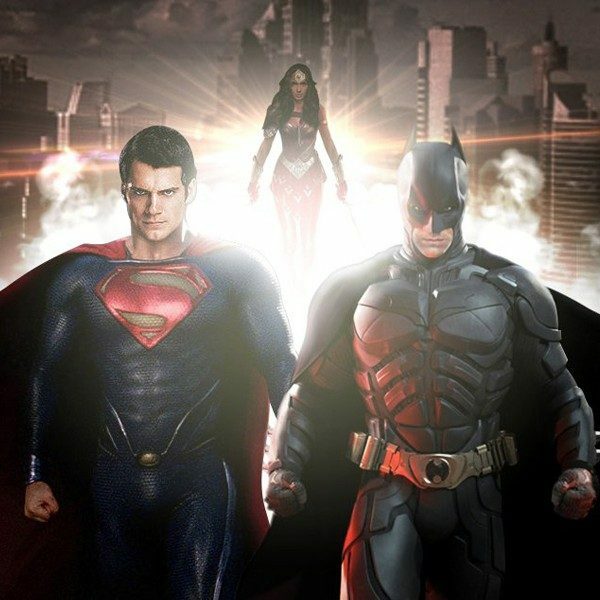 The actor was announced as the caped crusader almost two years ago, and rumors of Affleck directing a Batman project seemed to have taken shape from almost day one. After Christopher Nolan’s (Interstellar) hugely successful Dark Knight trilogy, and DC and Warner Bros. making a conscious effort to have a more somber, realistic tone to their superhero films, many saw the casting of Affleck as Batman as only the first step in a process to have the star take over the Batman franchise in a fuller capacity. Those suspicions now seem to be validated, as reports state that Affleck is already in the process of pushing out a script with co-writer Geoff Johns by summer’s end (with reports also mentioning how well the two seem to be working together). From there, Warner Bros. plans to have Affleck shoot the film after he finishes Live By Night, with the standalone Batman film following the events of Batman V. Superman and of Justice League. And with Justice League still slated for a November 17, 2017 release date, the expectation is that Affleck’s Batman picture would see a release date at some point in 2018. The news shows the enormous vote of confidence the studio has in Affleck, which isn’t unwarranted. Affleck has seen a career resurgence thanks in large part to his role behind the camera, directing critically acclaimed and financially successful films like Gone Baby Gone, The Town, and Argo, the last of which won the Oscar for Best Picture. And the actor’s penchant for darker, more elevated source material falls right in line with DC and Warner Bros. direction of a grittier superhero universe than that of rival Marvel. 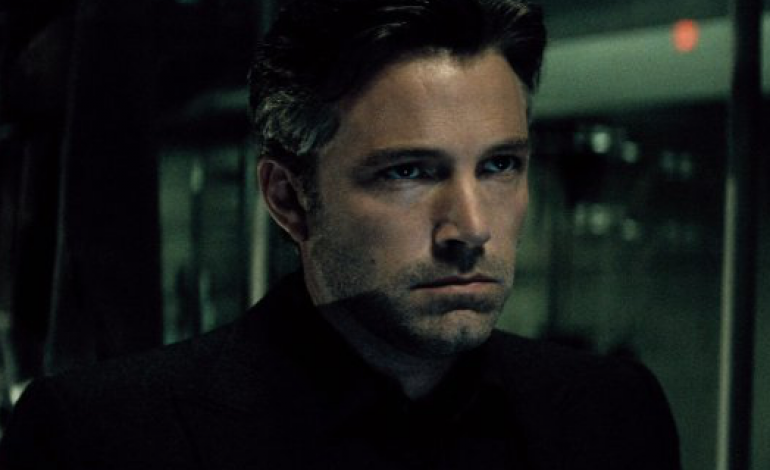 Before Batman, Affleck has his sights set on yet another Dennis Lehane adaptation with the aforementioned Live By Night. Affleck had previously adapted Lehane’s material with his directorial debut Gone Baby Gone.